Want to know the secrets of the most famous Catalan chef in the world? Always wondered how his internationally renowned El Bulli restaurant operated? How about what the creative process is behind creating a restaurant of this standard? 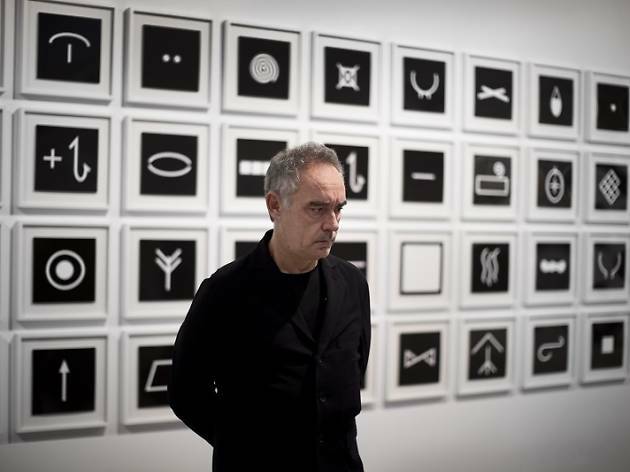 Ferran Adrià himself answers all these questions and more in the free exhibition at the Espacio Telefónica until March 2015. Three years after closing El Bulli and having raised the discipline of gastronomy to its highest level through his innovative techniques, the international award-winning chef reveals the keys to the success of his restaurant Cala Montjoi. This is not a food exhibition but a journey where you're immersed in the creative world of the chef and his team in an space that measures ​​nearly 1,000 m2 where the goal is to surprise you and invite you to reflect on your own creative side. 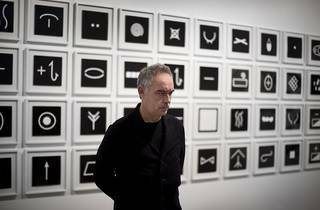 In addition, the space is divided into different exhibition areas showing the evolution of El Bulli. From large murals, hundreds of drawings by Adrià, to objects and tools that were used in what was the best restaurant in the world, to a re-creation of the dining area and the kitchen where 1,846 dishes were prepared which revolutionised the culinary world. This is an exhibition for lovers of gastronomy and contemporary art to enjoy, and it's rounded out with workshops on creativity and innovation.